The papers, plus additional items, are published in its annual Transactions. Members receive a copy as part of their subscription. Non-members can purchase copies from the Publications page. *The sentiment expressed in the chorus of ‘O Canada’, the Canadian national anthem written in 1880, could represent that of any naval base for its territory. This one-day conference will examine the role of naval bases in North America, the North Atlantic and the Caribbean. Were bases built to defend colonies, to control colonies, or to act as springboards for attacking the enemy? How useful were bases in the 17th–20th centuries? Some bases expanded in the world wars. How much was this for local defence and how much to defend convoys? Many landscapes of war have become business and leisure spaces. An exciting and wide-ranging international programme features three papers focusing on shore and air facilities in North American naval bases: Upper Canadian hemp supply, naval dockyards on the Great Lakes and the Rush-Bagot Treaty, and shore facilities for maritime and naval aviation in the North Atlantic. These are followed by three papers examining particular themes or sites: West Indies naval hospitals, the history and re-use of Brooklyn Navy Yard New York and heritage issues at Port Royal Jamaica. This conference examined the role of littoral and off-shore naval facilities (dockyards, anchorages, naval hospitals, hospital ships, guardships, etc) of the Royal Navy and other naval powers whose ships operated in the Mediterranean during the long 18th century (1688–1815). It explored the nature of these facilities in the heavily contested Mediterranean. How significant were Royal Navy facilities to British defeat or victory? How did they compare with facilities constructed by other naval powers operating within the Mediterranean? Gareth Cole: The role and establishments of British Ordnance Yards in the Mediterranean during the French Revolutionary and Napoleonic Wars. Jim Humberstone: Momentous Moves: Nelson’s Traverse of the Middle Sea, 4 May to 1/2 August 1798. Catherine Scheybeler: Spain’s eighteenth-century naval base at Cartagena: Exploring the relationship between naval strategy and modernising naval infrastructure. 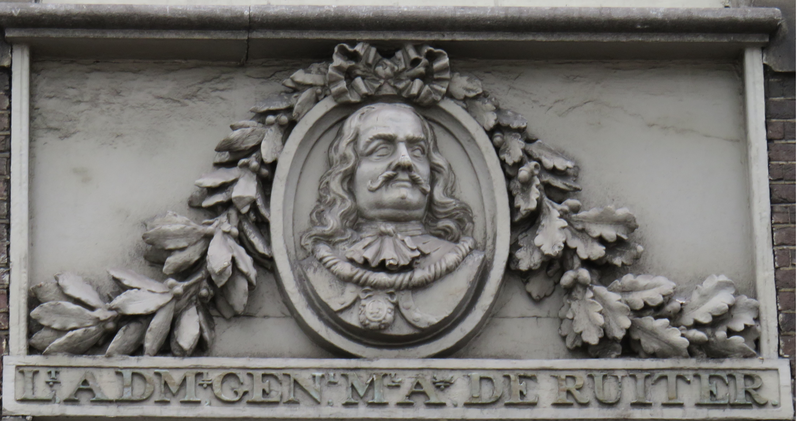 This bilateral conference was run by Vrienden van De Witt – Friends of De Witt – and the Naval Dockyards Society (in English) focusing on the 350th anniversary of the Dutch raid on the River Medway and commemorating Anglo-Dutch relations, seapower and naval facilities. The Programme and the Report of this Conference are available to down load. John Harris MA (Oxf) MA (GMI) The Naval Dockyard at English Harbour: Heroism or logistics? Nives Lokošek Did the Arsenal in Hvar (Croatia) experience its own Waterloo? Professor John Tunbridge The US and Bermuda: From foe to friend? 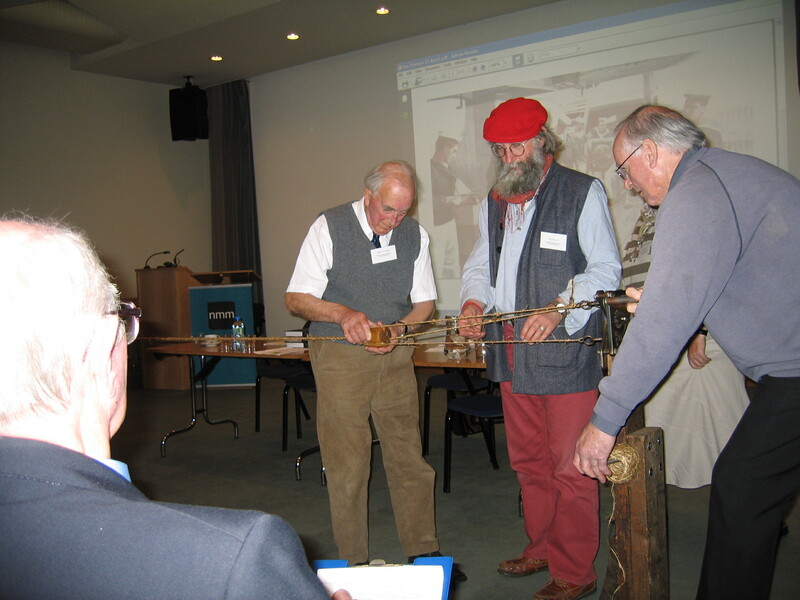 Making a 15’ length of twice-laid rope at the NDS AGM (2009). Image by A. Coats. 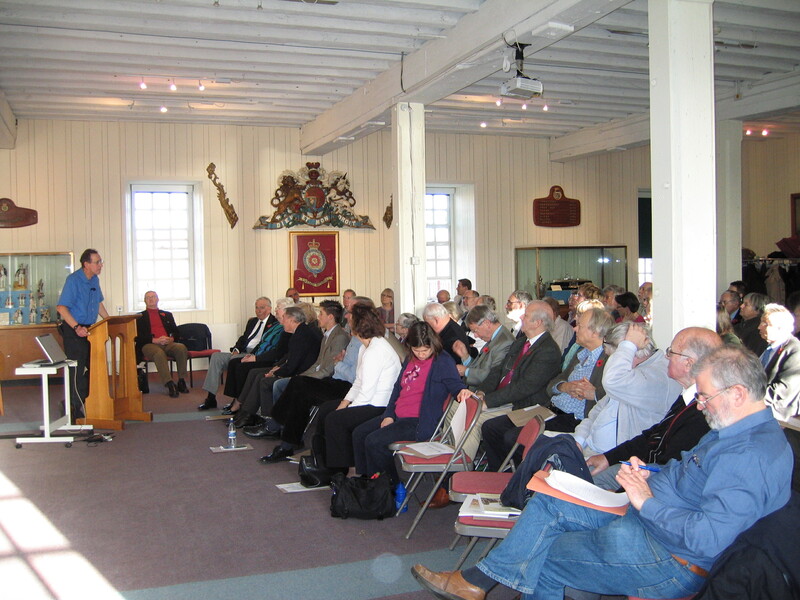 NDS Conference, Building Victory – Mid-18th Century Naval Warfare (2009). Image by A. Coats. Dr Ann Coats The Wood Mills: new labour practices for new machines? Roger Thomas Innovation or evolution in the making of HMS Dreadnought? Ann Coats Edmund Dummer, surveyor of the navy, 1692–1699. Creative genius, failed projector or corrupt administrator?